Why are seemingly uncompetitive leagues so popular? 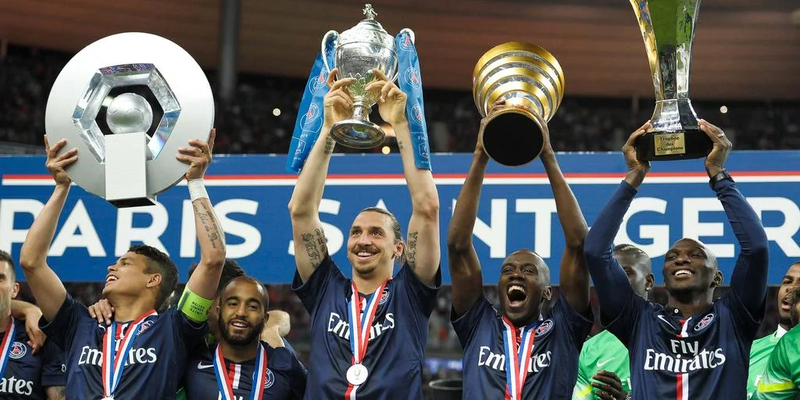 In Italy, Juventus have claimed five consecutive Scudetto; in France PSG have run away with a fourth straight title, a feat Bayern look set to match in Germany this weekend. Even in Spain where the top three are separated by just one point the fourth Champions League spot will be claimed by a team at least 20 points off the pace. While the Leicester fairy-tale has meant that fans of the Premier League get to see a different Champion from the four teams that have won all the titles over the last 20 years, there is always the feeling that this season is just a blip and it'll be business as usual next campaign. Terry gives his perspective on the German league which, from the outside, looks to be extremely one-sided. His own experience suggests that just because a league is dominated by one team, doesn't necessarily make it predictable or boring. Graham and Jan are on hand with their own observations.